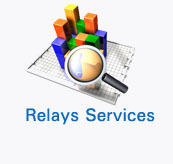 The vision of Relays Group is to provide services that meet the needs and expectations of Customers. 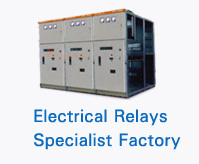 Our vision is to build upon our services, customer value and employee satisfaction and to participate in those fields that offer opportunities for continuing growth & profitability.The policy has been generated and introduced along with Quality Control procedures with the full support and Commitments of the Management and staff of Relays Group. In order to achieve customer satisfaction & to continue success of our business, the key factor shall be the quality of services we provide to client. To reliably and consistently deliver services that meets the quality requirements and expectations of our customers and client on time. 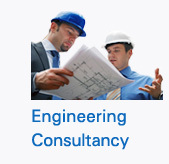 To seek and achieve continuous improvements in the quality and value for money of services we provide. To provide safe working conditions, protect environment and conserve resources. 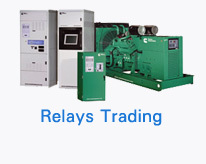 To perform the tasks assigned to us with full accuracy first time and every time. To work together as a team dedicated to mutual help and the Achievement of our quality goals. 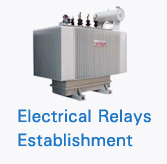 It is our vision to build upon our services, customer value & employee satisfaction and to participate in those fields that offer Opportunities for continuing growth and profitability.This quality policy has been generated and introduced along with Quality Control procedures with the full support and commitments of the Management and staff of REC.